We all know that in the starting months of any year, it’s all about Samsung launching its high-end Galaxy S-series flagship smartphones. This time, it is speculated that the company will announce the Samsung Galaxy S9 and S9+ at the CES 2018 which is happening in February. But, some reports are suggesting that launch at CES is unlikely to happen. Well, we don’t know that exact launch date yet, but today, a couple of screenshots have revealed the design of a mysterious Samsung device that is most probably the Galaxy S9. The screenshot above was taken on a Samsung phone in the Health app that shows how to use the Heart-rate sensor present on the back of the device. If you notice, the phone shown in the screenshot has a design that no other Samsung device has till now. 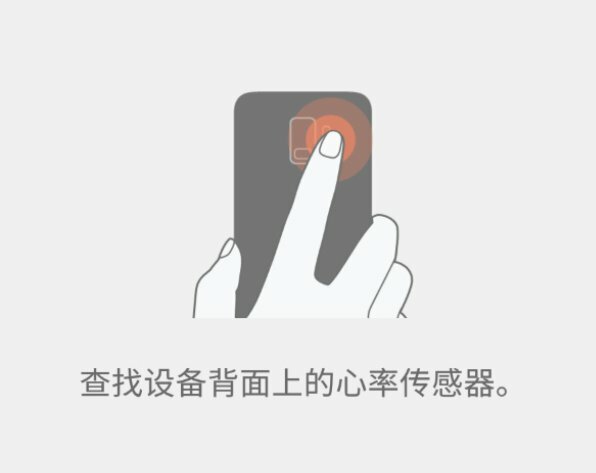 We know that the upcoming Galaxy A8 (or A8+) has the same design for the camera and fingerprint scanner, but that phone is not going to have a heart-rate sensor. As per the source, it is the Samsung Galaxy S9 that is going to have a single rear camera. 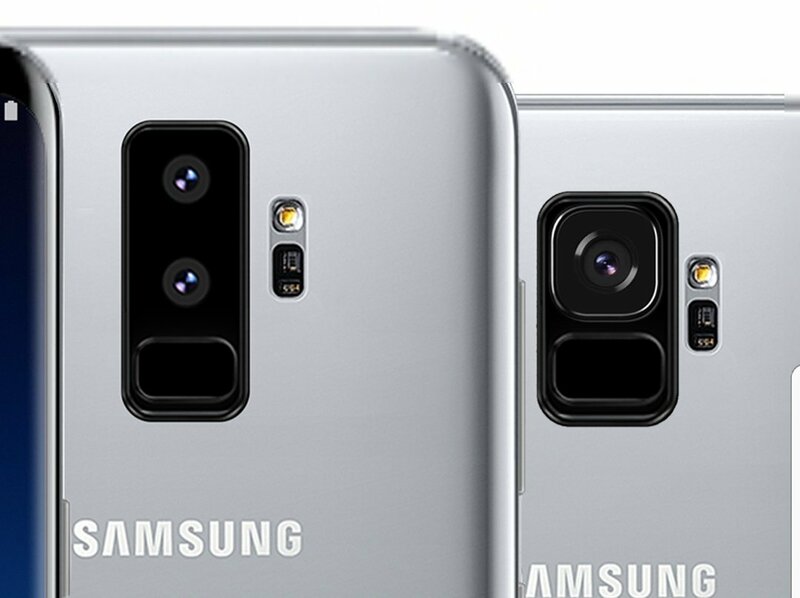 Samsung will add a dual camera setup on the rear for the bigger Galaxy S9+, as per the same source. The source further said that the screenshot has been taken on the Galaxy S9+. So, what do you think of the design if it is going to be the same as shown above? We are still not 100% sure if the details of this new leak are legit or not so consider them with a pinch of salt.